The ten time Grammy Award winning musical phenomenon, rapper, producer and singer embarks on a new musical journey taking his audience to new heights. 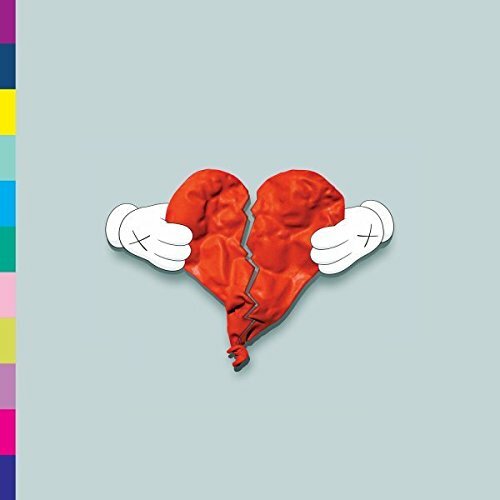 Kanye West returns with his fourth album 808s & Heartbreak. His highly anticipated 2008 album features the heart pounding first single, 'Love Lockdown' which premiered live for the first time on the 2008 MTV Video Music Awards. If you have any questions about this product by VINYL, contact us by completing and submitting the form below. If you are looking for a specif part number, please include it with your message.